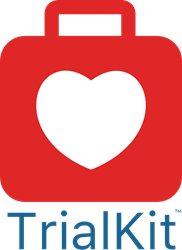 Now available on the App Store, TrialKit™ is an EDC system that enables researchers to build, deploy and manage an unlimited number of regulatory compliant studies ​entirely​ on a mobile device with no programming involved. This native mobile app makes enrolling and engaging study participants simple and straightforward for research teams. 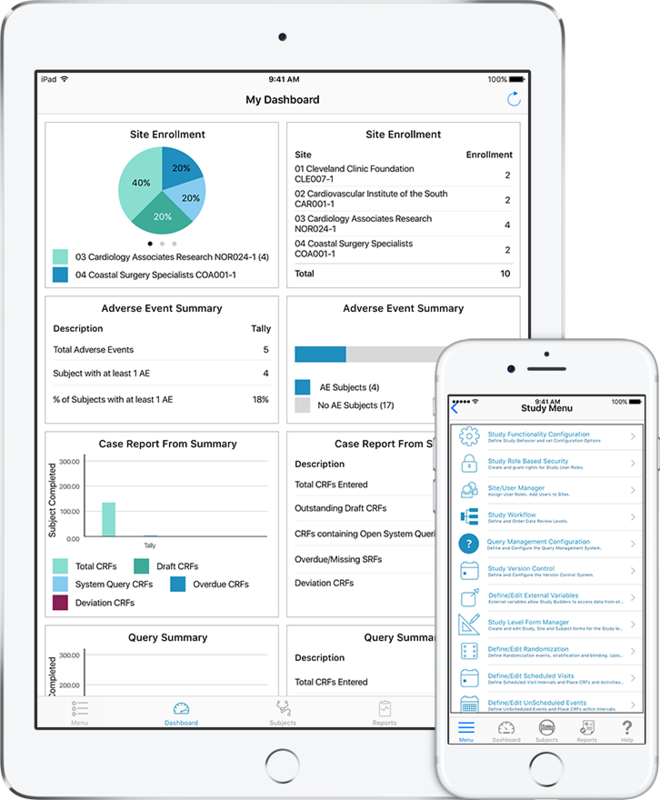 Crucial Life Sciences Data Solutions, Inc. (CLSDS) announced today the release of TrialKit™, its new native iOS app for Electronic Data Capture (EDC) in clinical trials. A game changer in the healthcare industry, CLSDS developed an app that enables researchers to build, deploy and manage studies ​entirely​ on a mobile device - no programming skills required. TrialKit is highly configurable, providing researchers with the freedom, flexibility, and control they need to maximize productivity and streamline the clinical trials process. The app also provides a regulatory compliant environment in which to conduct studies, helping to get new, lifesaving therapies to market faster. TrialKit is capable of conducting ​ePRO-enabled studies​, an invaluable element of managing patient-centric studies. As the importance of patient engagement continues to rise in the healthcare industry, CLSDS also designed TrialKit so that people can search for, enroll, and participate in studies that would be most beneficial to them, yet another means by which people can be proactive in their own healthcare, and simply by using iPhone or iPad. TrialKit has implemented Apple’s Core Motion and HealthKit technology, so activities (step tests, shoulder flexion/extension, and more) can be easily incorporated into studies, providing researchers with supplemental data that would not be achievable in a conventional EDC system. With TrialKit, study participants can complete eCRFs anywhere and anytime, while researchers can view and manage the data in real time. A major factor that sets TrialKit apart from traditional EDC systems is cost. It’s no secret there are astronomical prices associated with many facets of the healthcare industry. That’s why the team at CLSDS decided to do their part by providing an affordable data collection tool to ​all research professionals. When reached for comment, CLSDS VP Product Management, Cody Wilke, had this to say, “With this app and Apple’s iOS technology, research professionals can now create and conduct FDA Part 11 compliant studies of any size for a nominal monthly fee.” TrialKit’s pricing can accommodate anyone from individual researchers to large study sponsors.